Guangzhou, Dec. 5-6, 2017- Makeblock, the global leading provider of STEAM education solutions, attended the first Fortune Brainstorm TECH International as the Top 3 company in the New Media And Entertainment And Education Team. Jasen Wang, the Founder & CEO of Makeblock, was invited to give a speech at the conference. 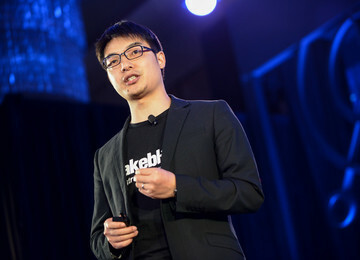 “As a leading provider of STEAM education solutions, Makeblock has the most complete STEAM Education product line in the industry, possesses a globalization, multi-channel and industry-leading business model and owns a world’s top robot competition for teenagers,” said Jasen Wang. Makeblock’s R&D capability has already been widely recognized by the world. In 2017 alone, Makeblock has won the Red Dot Product Design Award in Germany, the Gold Award of IDEA (the International Design Excellence Awards) in the United States, the Gold Award of K-Design Award in Korean and the Good Design Award in Japan. Over 4.5 million people across 20,000 schools and 140 countries are using Makeblock to learn coding and robotics. To date, Makeblock has taken 45 percent to 50 percent of the market share in the secondary schools in France. In 2016, Makeblock established a strategic partnership with Softbank and opened a new office in Japan. Makeblock also has offices in Europe, the United States and HongKong, China. In 2017, Makeblock successfully raised 200 million RMB in series B round of funding. Makeblock Co., Ltd, founded in 2013, is a global leading STEAM education solution provider. 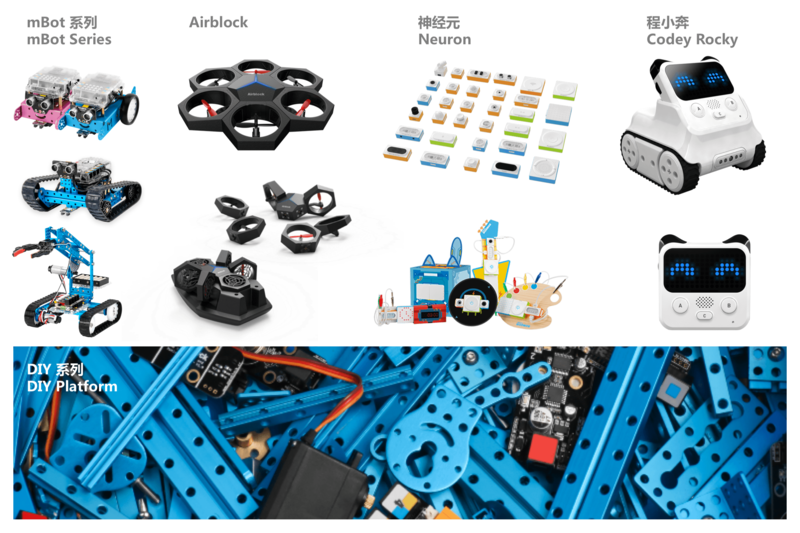 Makeblock offers easy-to-use programmable robot kits, electronic building block platform, DIY robotics construction platform, graphical programming apps, and courses to inspire children of today to unleash their potential and creativity for a better world tomorrow. 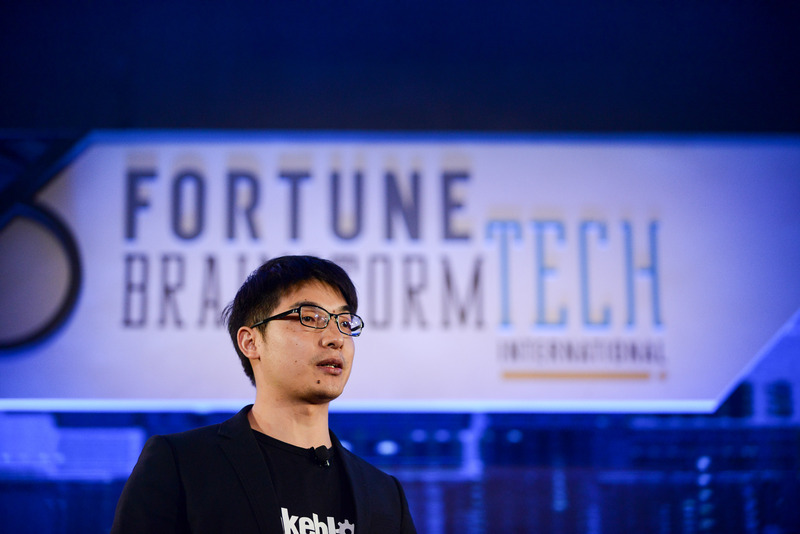 The first-ever Fortune Brainstorm TECH International was held Dec. 5-6 in Guangzhou, China. Bringing together the smartest, most innovative people in tech, media, entertainment and finance, the Fortune Brainstorm TECH International will feature the China innovators who are rewriting the rules and reshaping the landscape, in combination with tech leaders from around the world.